Lake Tahoe is finally getting some snow! 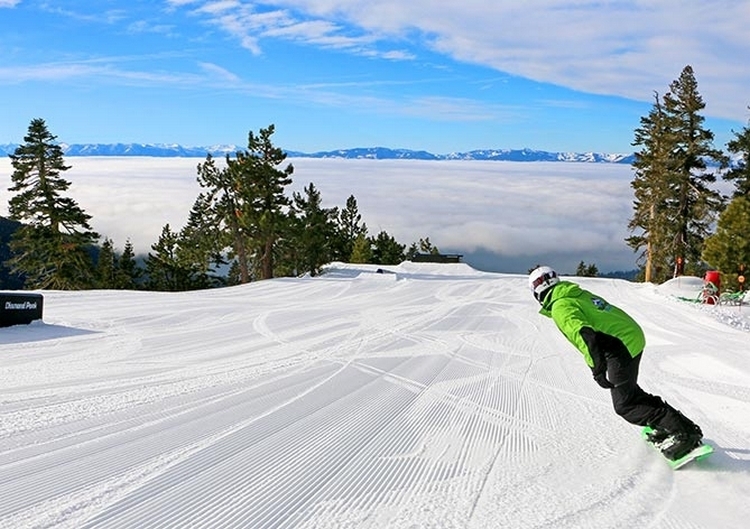 Although this season has been unpredictable and completely opposite of last winter, Lake Tahoe ski resorts have done a fantastic job of offering their guests great skiable terrain, whether Mother Nature provides natural snow or not. As we embrace sweater weather, here are some fun ski events coming up, places for football fans to watch February 4th’s Big Game, and where to take your sweetie pie on Valentine’s Day. Held at Diamond Peak Ski Resort in Incline Village, the 9th annual UllrFest is kicking off on Friday, February 2 with a torchlight parade, bonfire, costume contest, and live music by Jacked Up. Benefitting the Diamond Peak Ski Education Foundation, UllrFest is free and open to the public on Friday for anyone wanting to celebrate the snow gods and support this important athletic ski program. The event concludes on Saturday evening with dinner, dancing, and live/silent auctions at the Chateau. Boarding for Breast Cancer is bringing its Shred the Love series to Alpine Meadows Feb. 16-17. That Friday, B4BC supporters can participate in yoga and enjoy an art auction and coffee at Dark Horse in Truckee. On Saturday, skiers and snowboarders of all ages and abilities can participate in a Lap-a-Thon, Tribute Ride, and live music in the Alpine Bar. Crosby’s Grill Pub and Casino: Every year you can count on Crosby’s to host a great party with raffles every quarter (top prizes include a big screen TV and fireball machine), dinner buffet with fried chicken and hearty sides, and Happy Hour prices on drinks throughout the game. 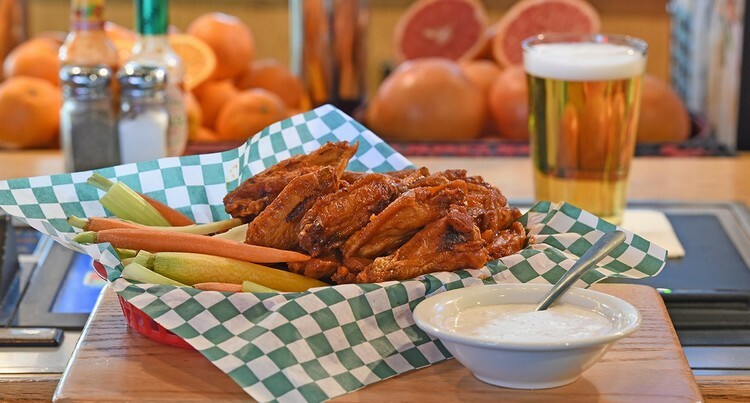 Rookie’s Sports Bar & Grill: Featuring 33 HDTV’s that have sports on all the time, a pool table, 15 slot machines, and a full breakfast and lunch menu, you can be sure to hear a lot of whooping and hollering here on February 4. Tahoe Biltmore: Doors open at 2pm with no cover charge to enjoy Super Sunday. Get a free entry on the Prize Board and enjoy $3 Corona, Pacifico, Modelo and various appetizers from nachos to pizza and everything in-between. Catch all the action from every angle in the Nevada rooms plus more. Le Bistro, Incline Village: I’m not sure if Le Bistro has a special Valentine’s menu, but this fine dining restaurant serves amazing contemporary French fusion cuisine all the time. 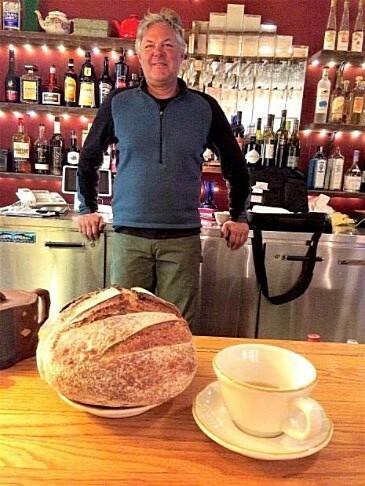 Owner/Head Chef David Blair has decades of culinary experience at various restaurants in North Lake Tahoe, and customers can expect delicious food (served with homemade bread) at this small yet popular establishment. The Chateau at Incline Village: Treat your loved one to a special Valentine’s Wine Dinner with a five-course meal paired with Wente Vineyards varietals at the Chateau in Incline Village on February 14. The cost is $140 per person (or $130 with an IVGID pass) and seating is limited to the first 50 people. Register online before it sells out!